Injector nozzles interact with Pistons in Combustion Chambers. When the Piston is drawn away from the Sparkplug, the Injector Nozzle sprays a fuel and air mixture into the Combustion Chamber. Injector Nozzles can be thought of as the “heart” of the engine. 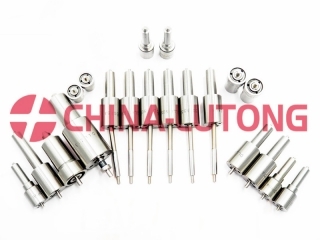 By pumping the fuel/air mixture that is necessary for the engine to continue running, Injector Nozzles must be kept in excellent condition in order for an engine to run at maximum efficiency.